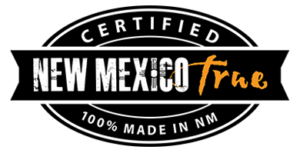 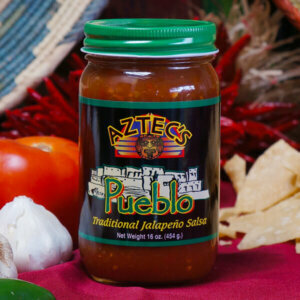 This is a smooth blend of smoky-flavored Chipotle peppers and a favorite on the Andele Restaurant Salsa Bar. 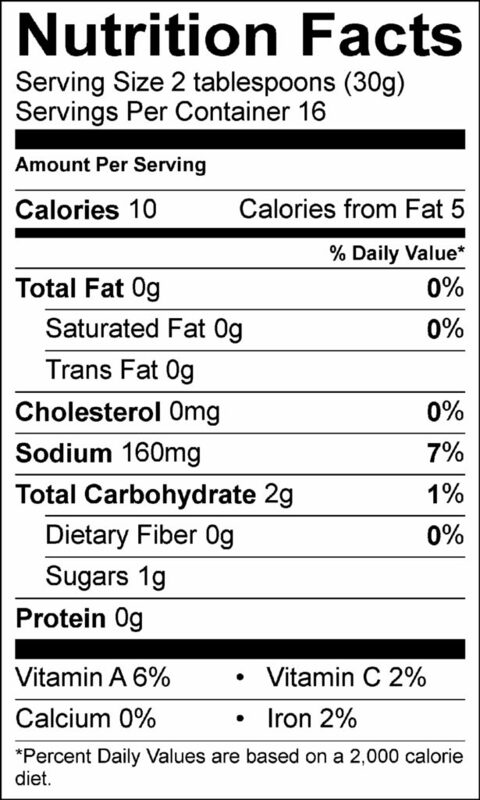 Chipotle comes from the Nahuatl word chilpoctli, which means “smoked chile.” It is a smoke-dried jalapeno used primarily in Mexican cooking. 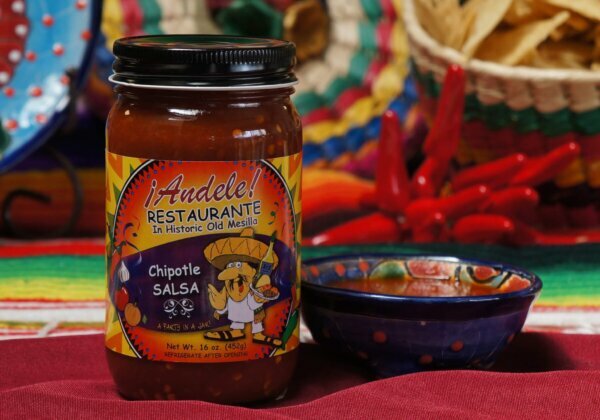 Andele Restaurant’s Chipotle works as a salsa, but also works superbly a marinade or rub for meats. 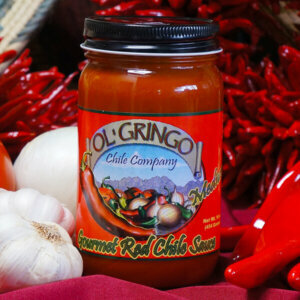 Ingredients: Tomatoes, Chipotle, Onion, Garlic, Canola Oil, Salt and Citric Acid.